Despite the overall strong performance of Oregon's West-Linn Wilsonville School District in 2011, everyone knew that the work of closing achievement gaps was not complete. For Superintendent Bill Rhoades and his leadership team, the path forward began with a theory of action. 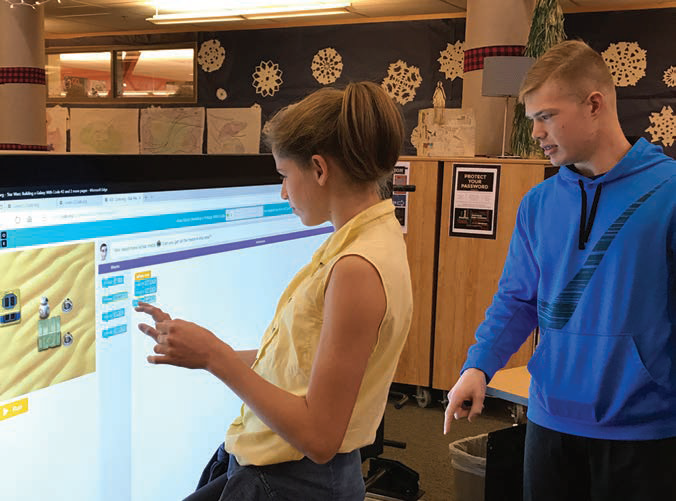 In the February 2018 issue of Learning Forward's The Learning Professional, Sharon Williams and Karen Cloninger write about the power of a theory of action to help take the West-Linn Wilsonville School District from good to great. They describe how to develop a theory of action starting with the articulation of specific problems of student learning and the contributing problems of teaching, school leadership, and central office support.